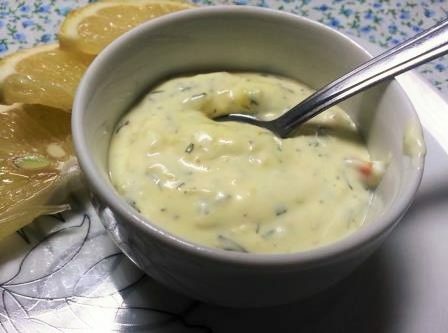 A simple recipe, garlic sauce, hard! Garlic is a Romanian traditional spice, we know and we always use good taste and flavour that we give to certain foods. Although we are often get him eat a food, being less “elegant” due to its powerful smell or it helps a lot and is a shame to ignore him. Garlic has so many therapeutic properties and nutrients that can rightfully be called the word a miraculous food. 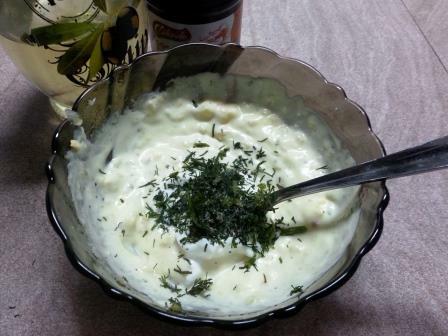 Peel Garlic and pisam in a mortar or with ustoroi press. 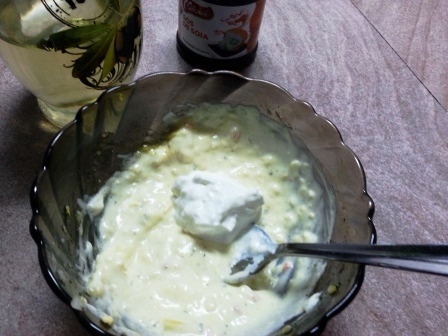 In a bowl mix garlic with oil and Spice up get a creamy texture similar to mayonnaise. 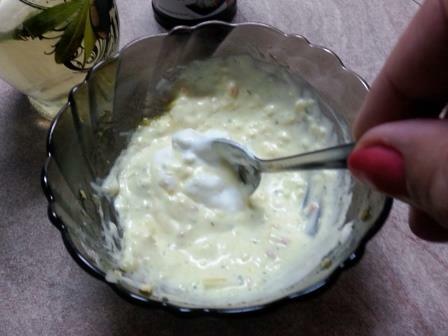 Add sour cream and mix with spoon spoon incorporate all ingredients till well. 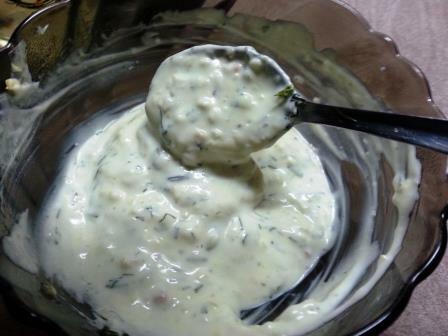 After we add dill and garlic sauce raw is ready. 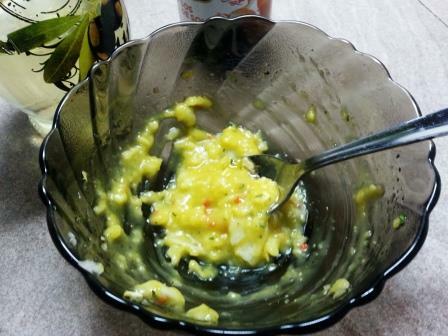 We can successfully serve this sauce with fish, roast or fried potatoes. 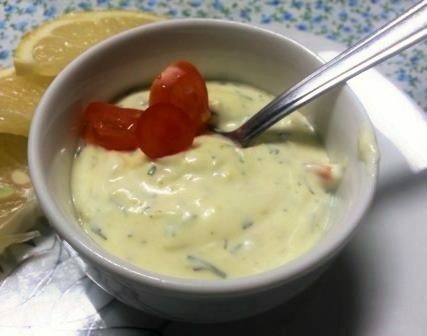 If you do not wish to a roast a garlic sauce, then we can try a sauce Tzatziki, a delight in the Greek cuisine. 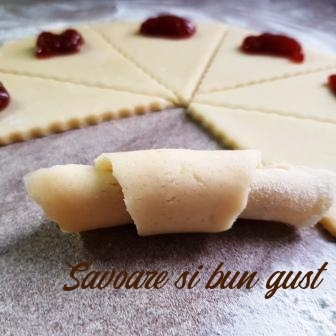 Use recipe is simple and easy to do. I invite you to prepare together.